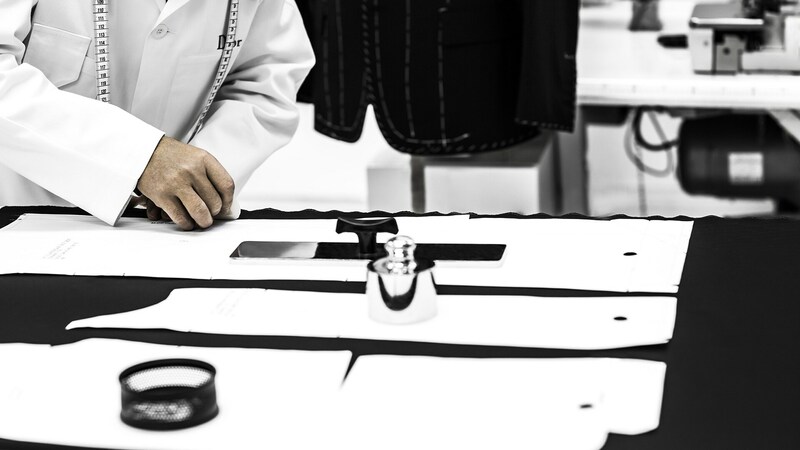 Drawing on its sartorial expertise, Dior Men invites you to come and discover the Made to measure , available in selected boutiques. 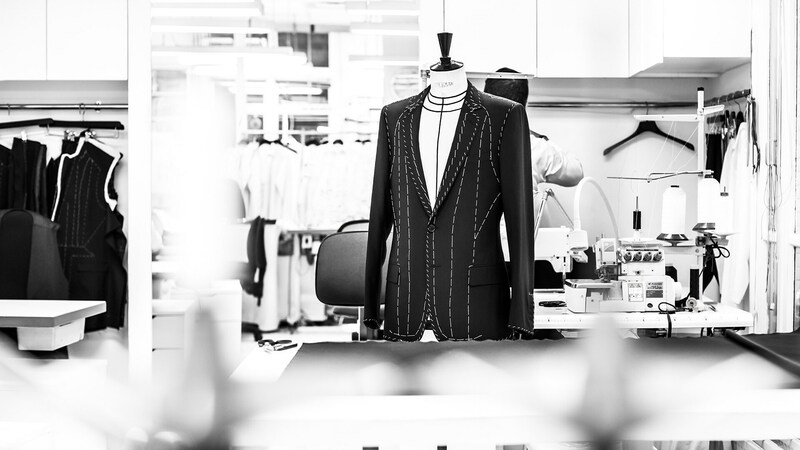 The Made to measure is based on the emblematic Dior cuts (suits, dinner jackets, coats and shirts). 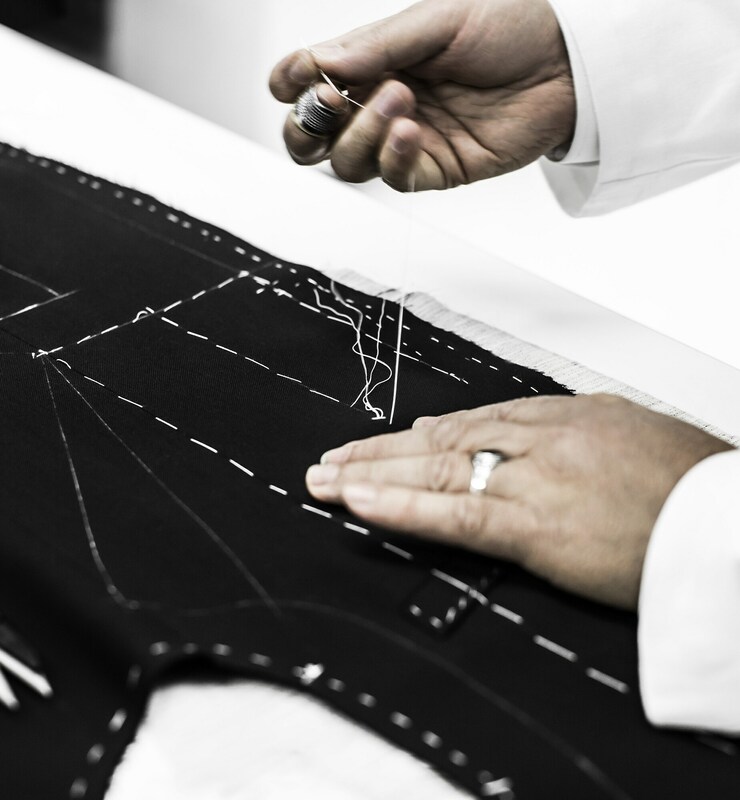 Each chosen model is perfectly adapted to your measurements thanks to Dior Men tailoring expertise. 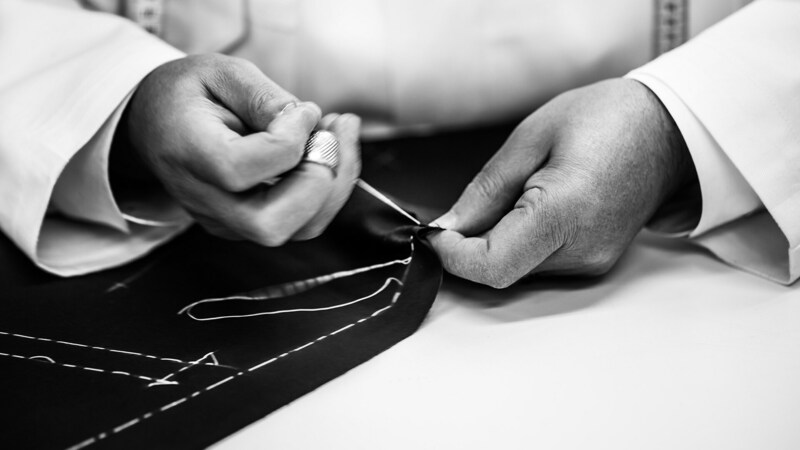 This personalised service allows you to benefit from a wide variety of fabrics, preselected by Kim Jones for their sophistication and quality. 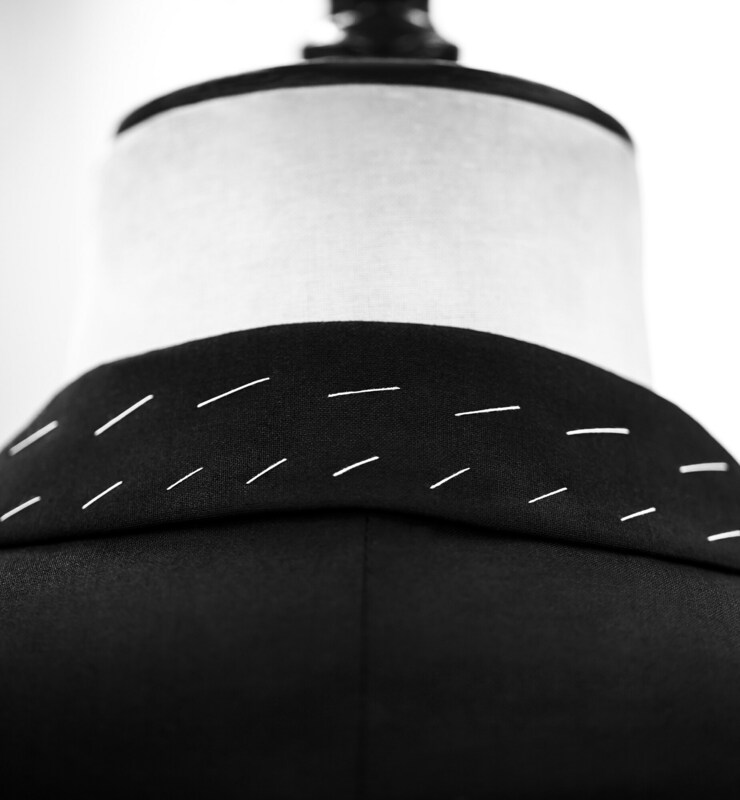 The Made to measure is made up of around 500 fabrics for suits, dinner jackets, coats and shirts and allows you to choose from different materials (Super 130s to Super 180s virgin wool, mohair wool, silk, cashmere, etc.) and different patterns (Plain, textured, striped, Prince of Wales check, houndstooth, checked, etc.). 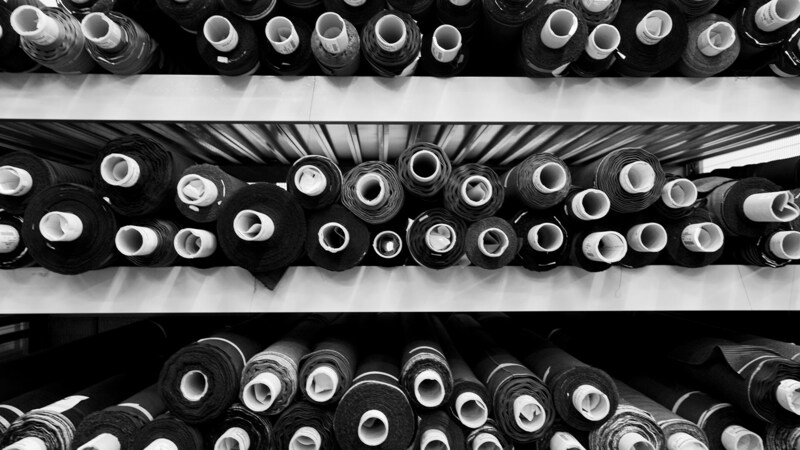 Around 200 exceptional fabrics (120/2 to 300/2 cotton, stretch cotton, etc.) for shirts complete the service, these can be personalised with the “Bee” embroidery, symbolic of Dior, or with hand embroidered initials. 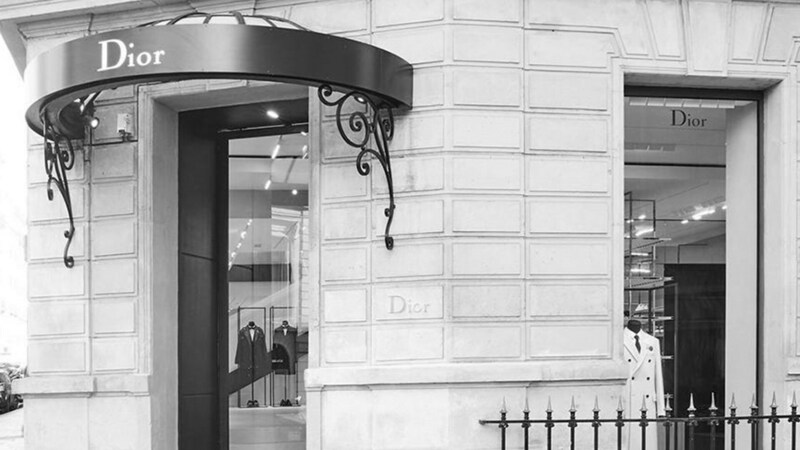 Dior offers you the opportunity to have your purchases altered to ensure an impeccable finish. 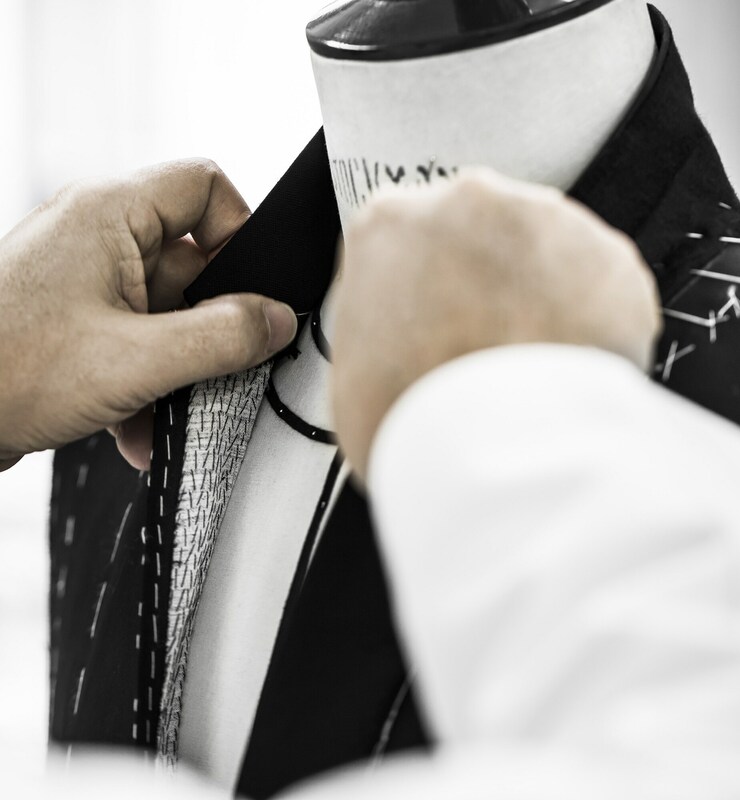 The perfect blend between the modernity of Dior Men style and traditional elegance, each piece is adapted to your measurements and made in keeping with time-honoured techniques to produce exceptional quality. 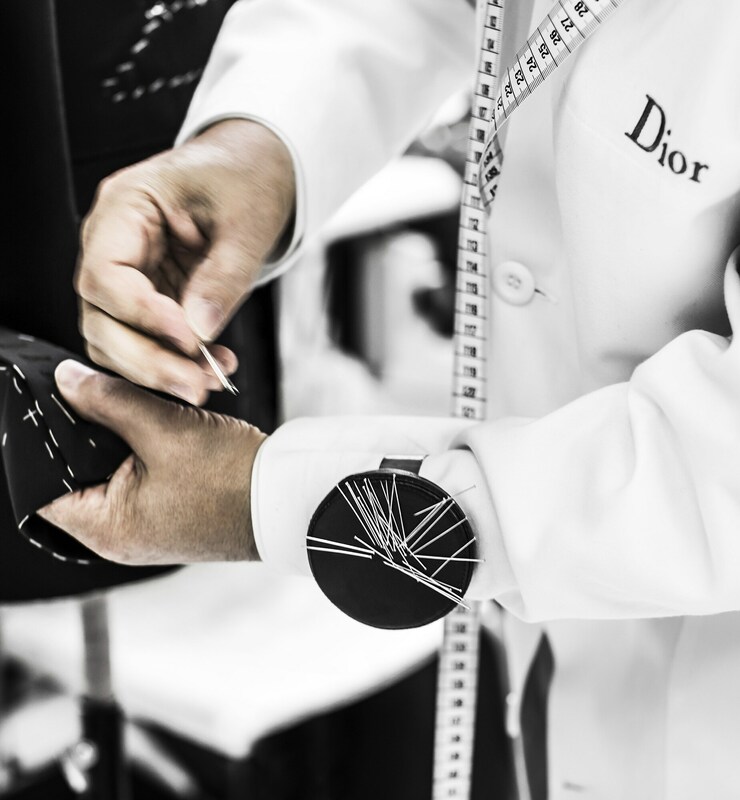 To enjoy this service, Dior invites you to choose and contact one of our boutiques to agree on an appointment with a tailor and Made-to-measure expert.